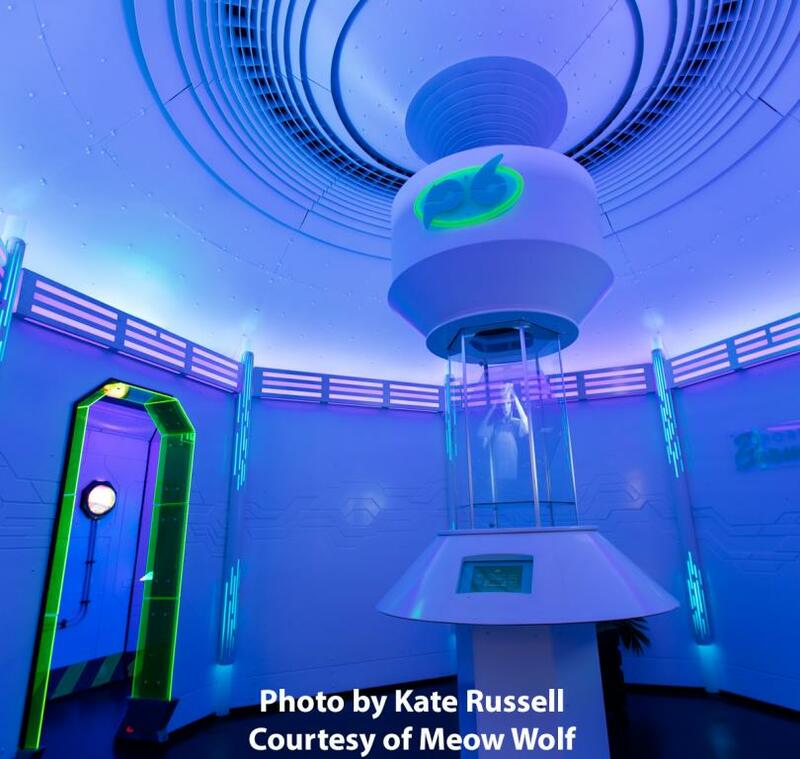 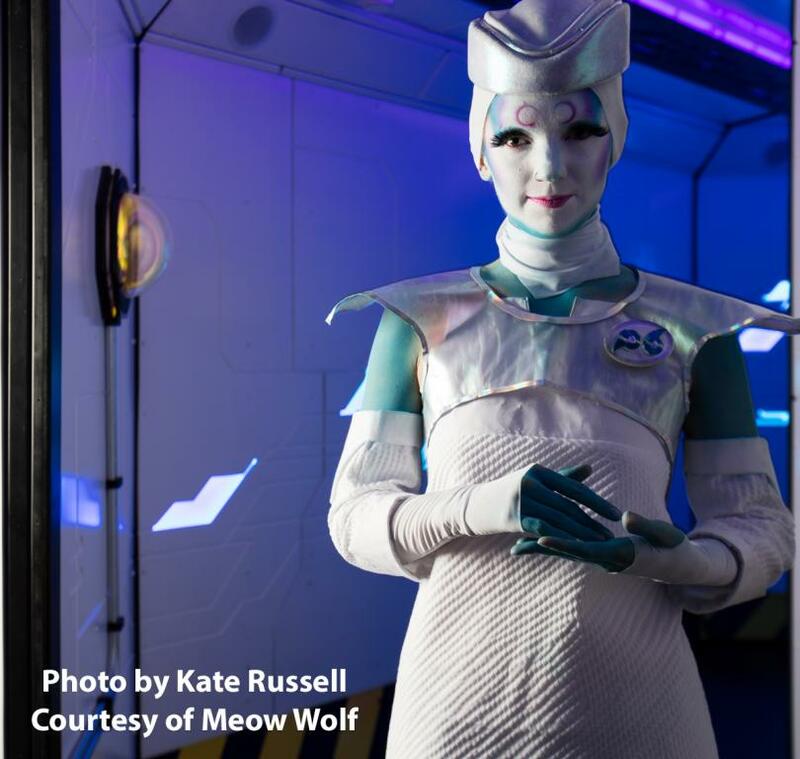 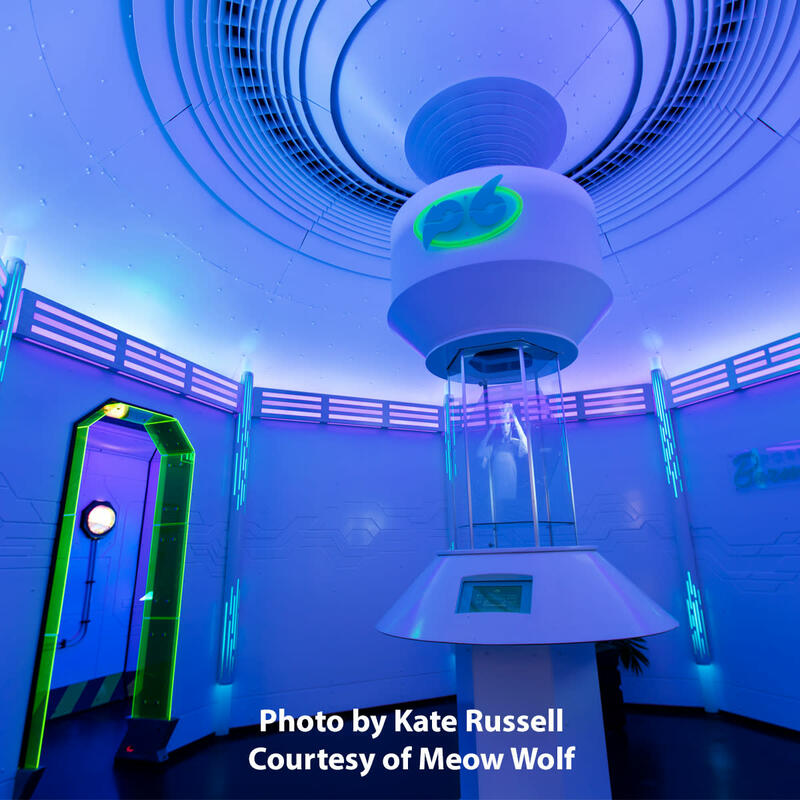 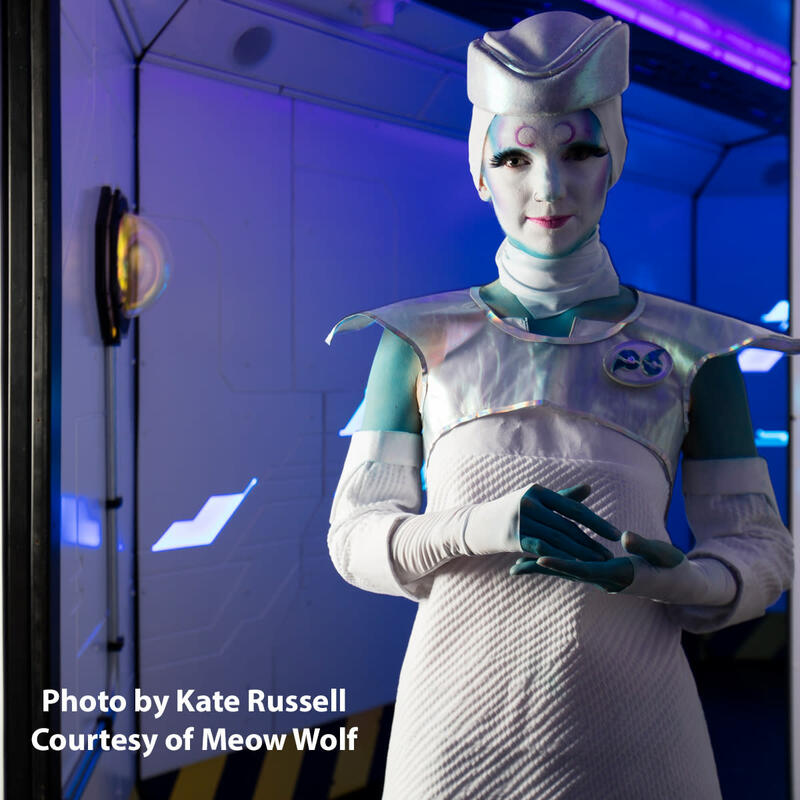 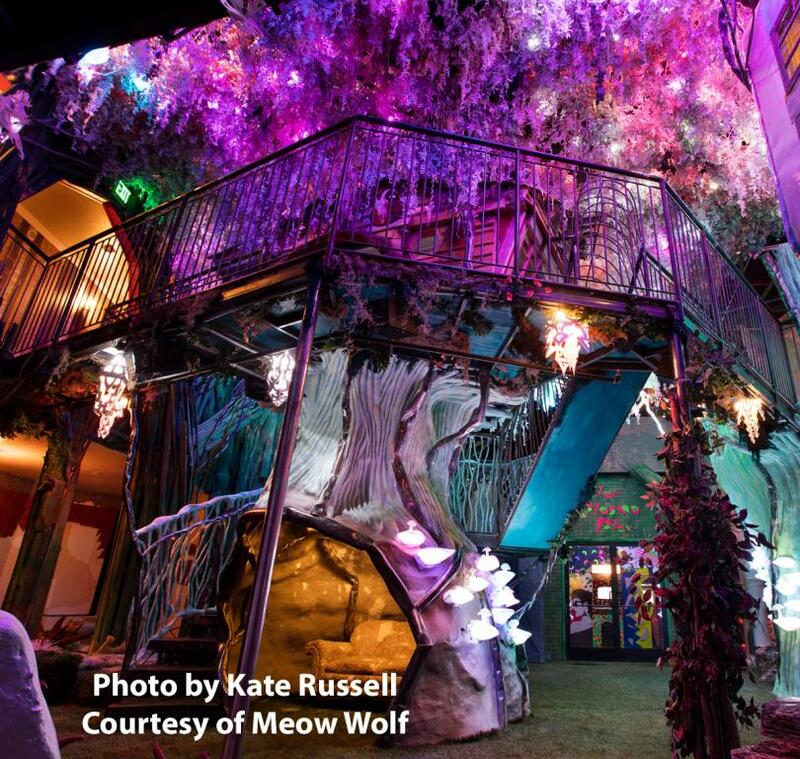 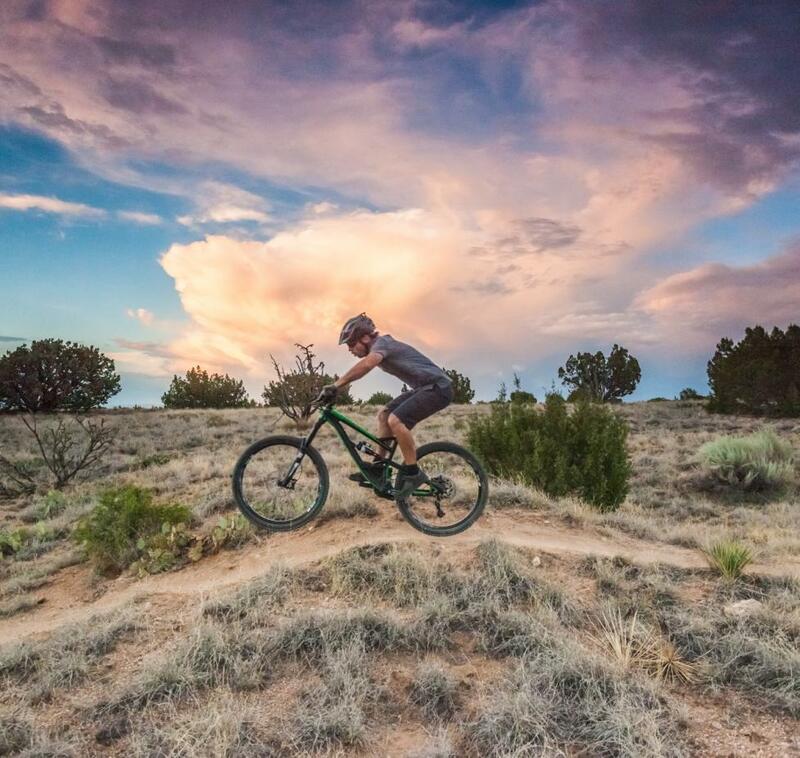 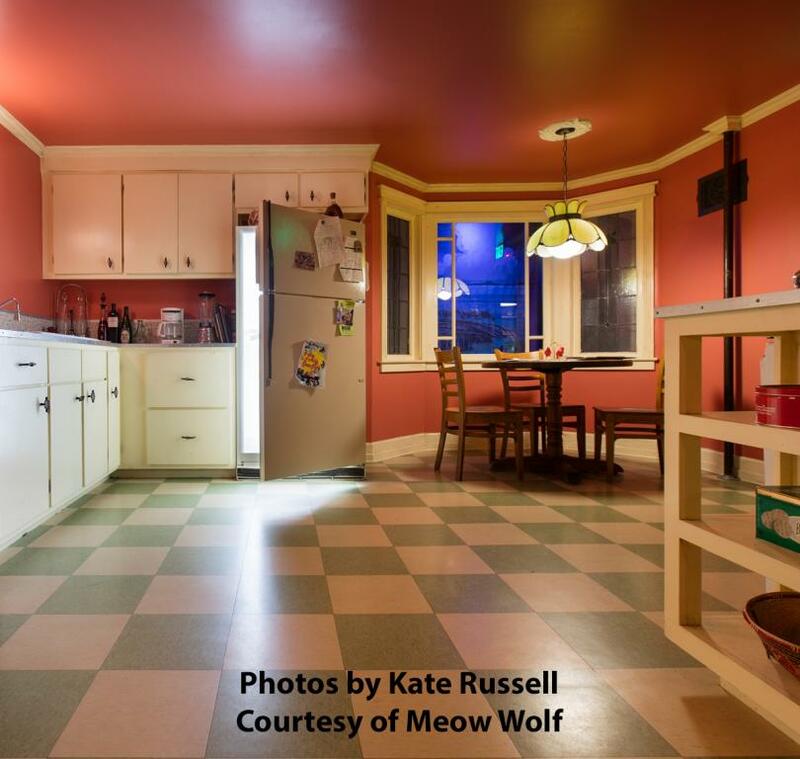 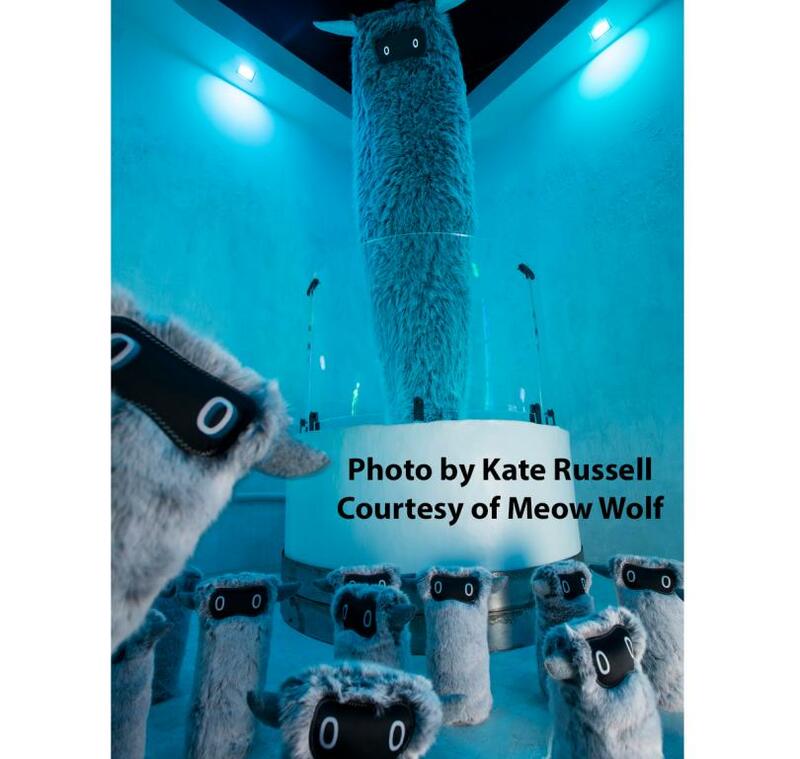 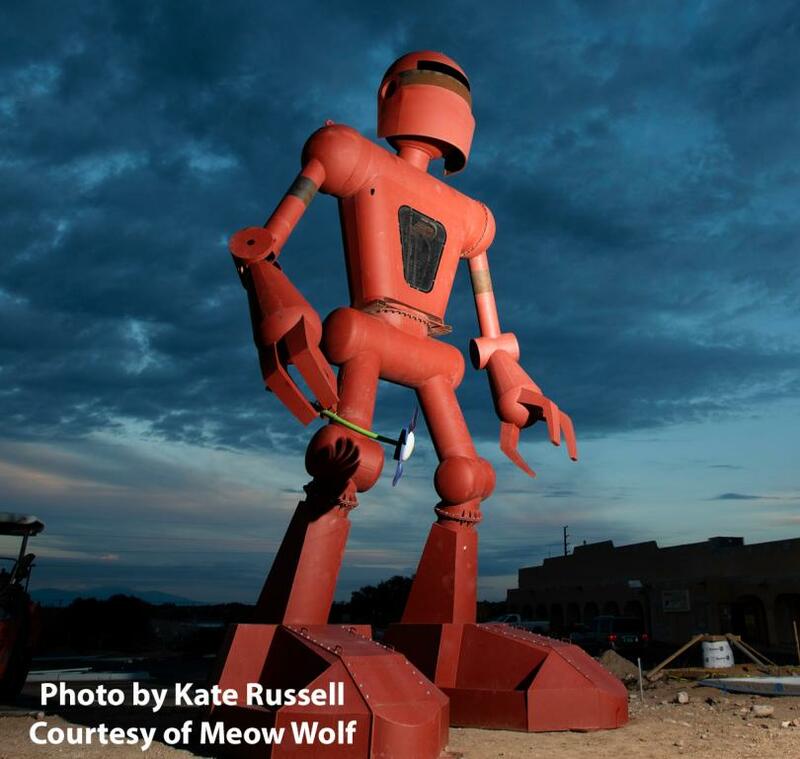 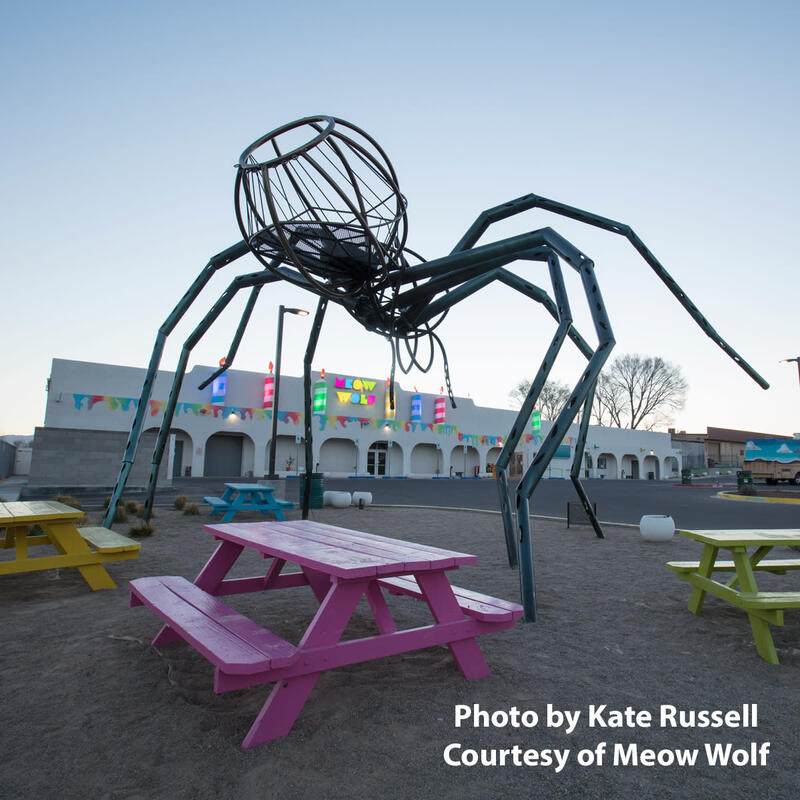 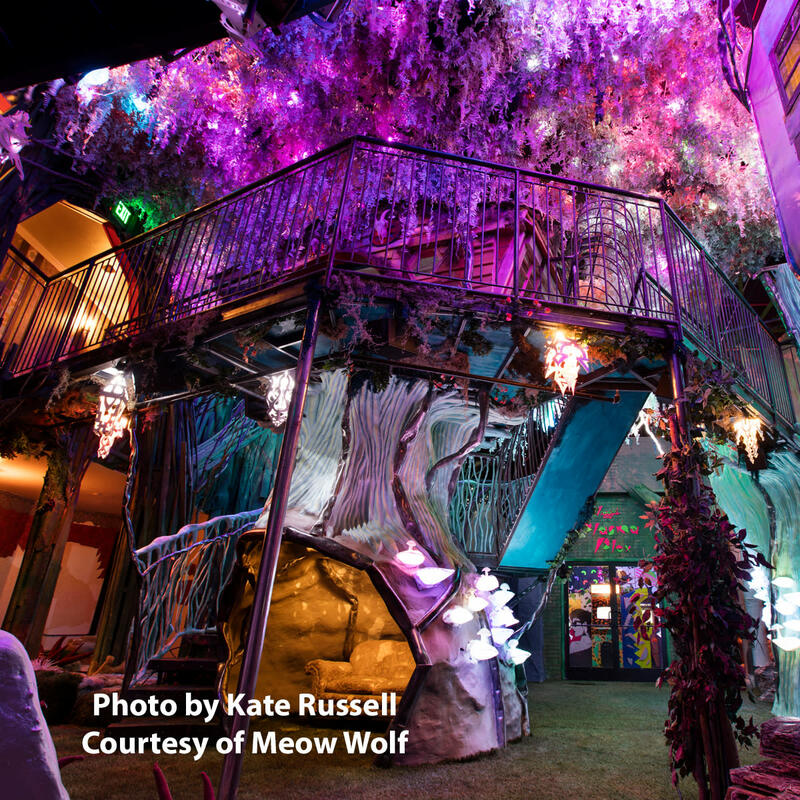 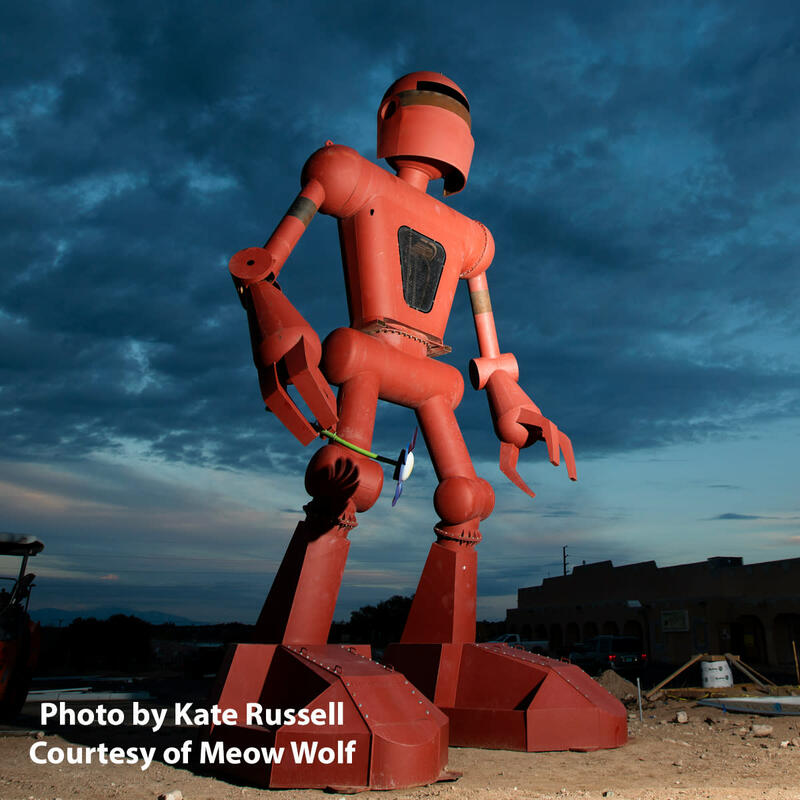 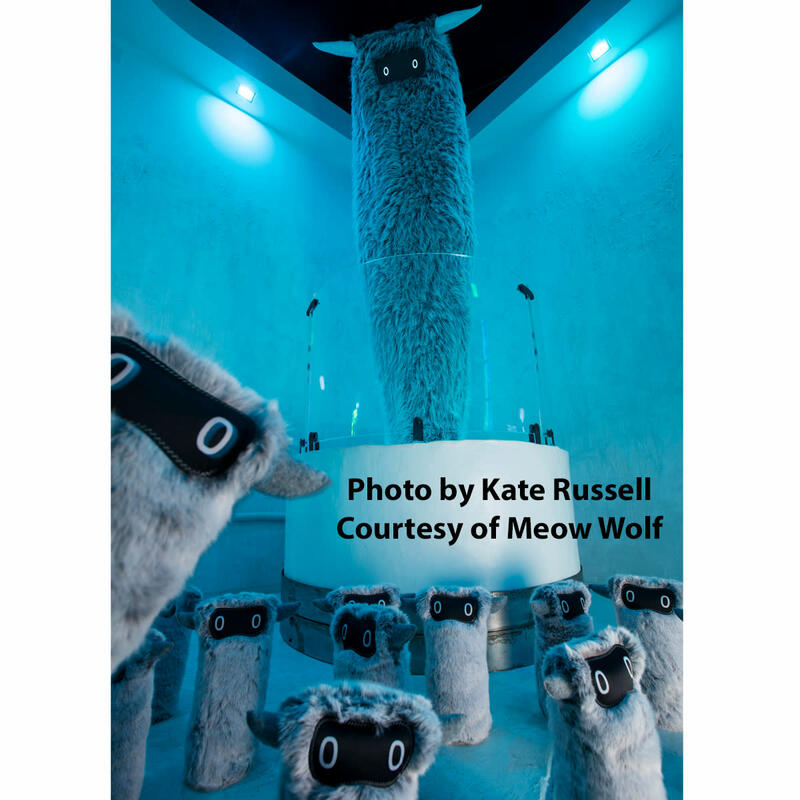 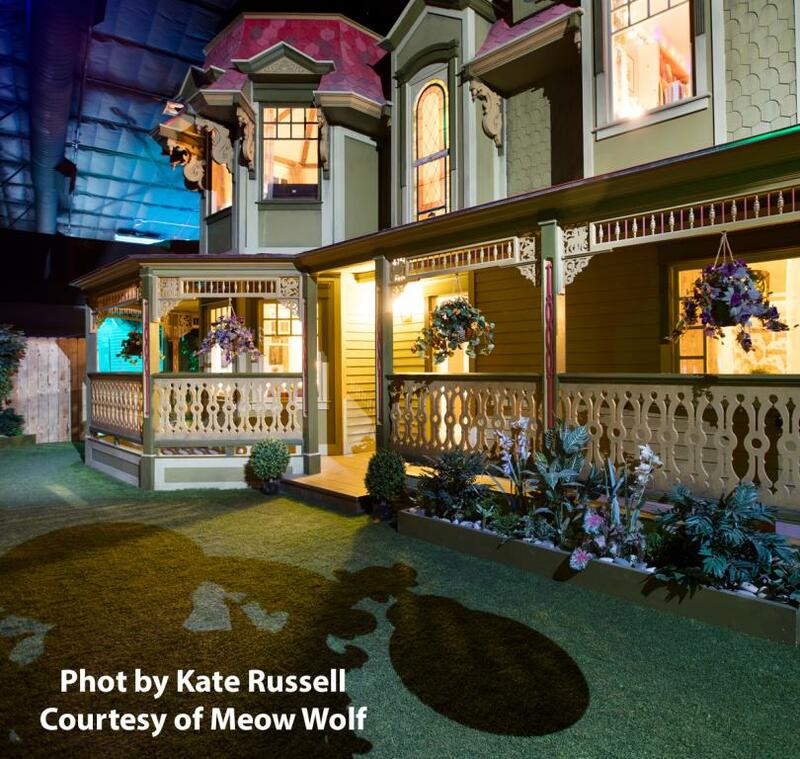 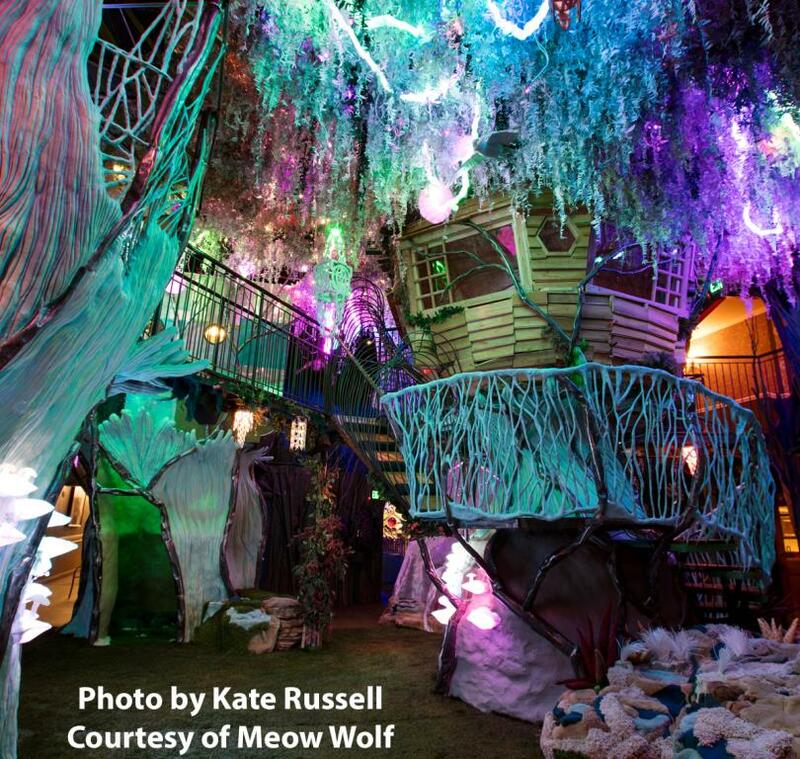 Meow Wolf is a renowned Santa Fe arts production company that creates immersive, multimedia experiences to transport audiences of all ages into unforgettable realms of storytelling—combination jungle gym, mystery house, children’s museum and hands-on immersive art exhibit. 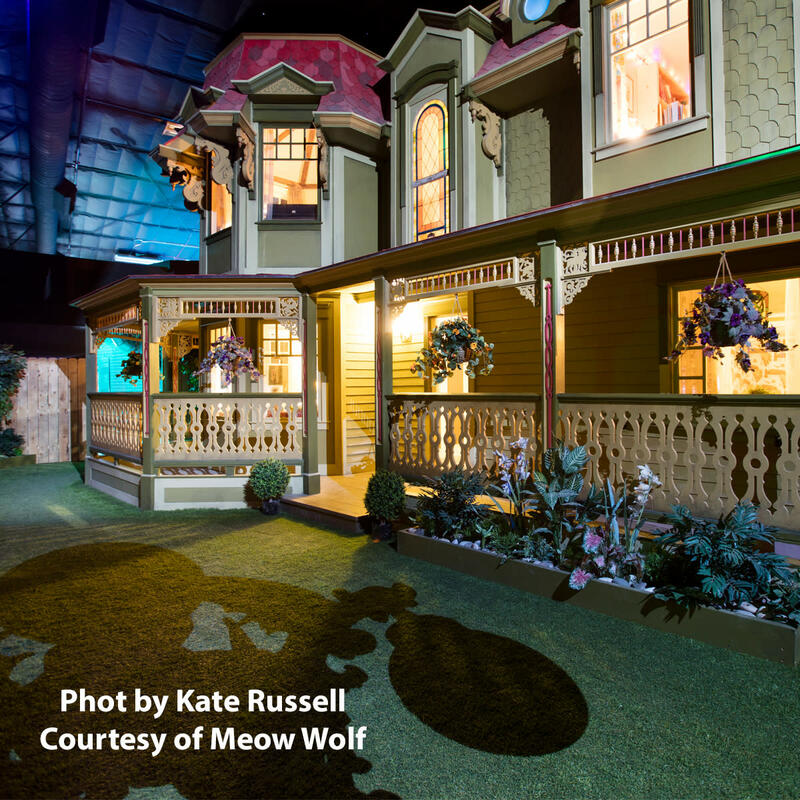 The House of Eternal Return is a permanent, interactive art experience of non-linear narrative that unfolds through exploration, discovery and 21st century interactivity. 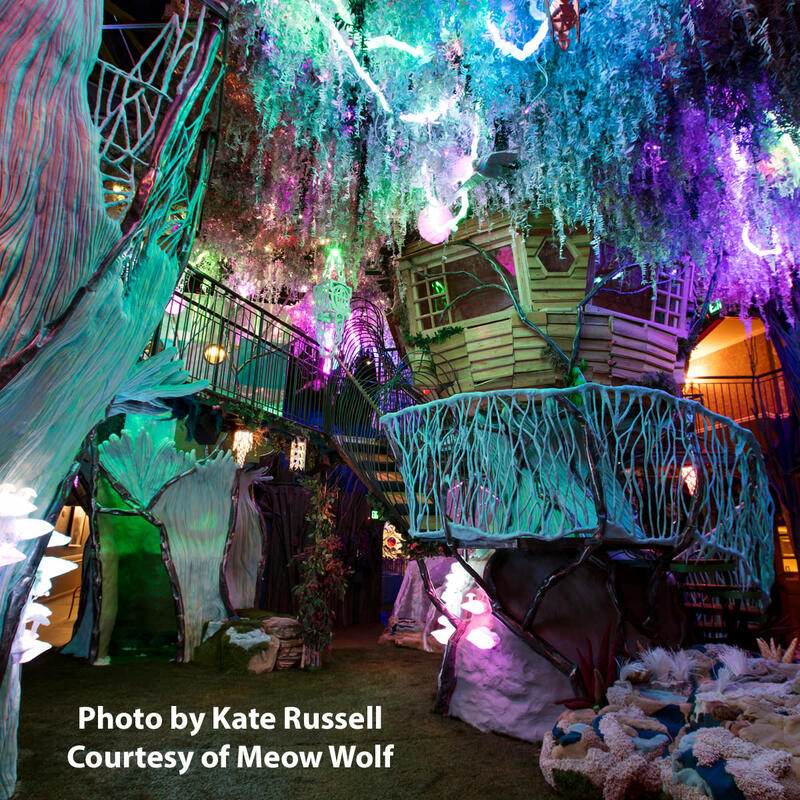 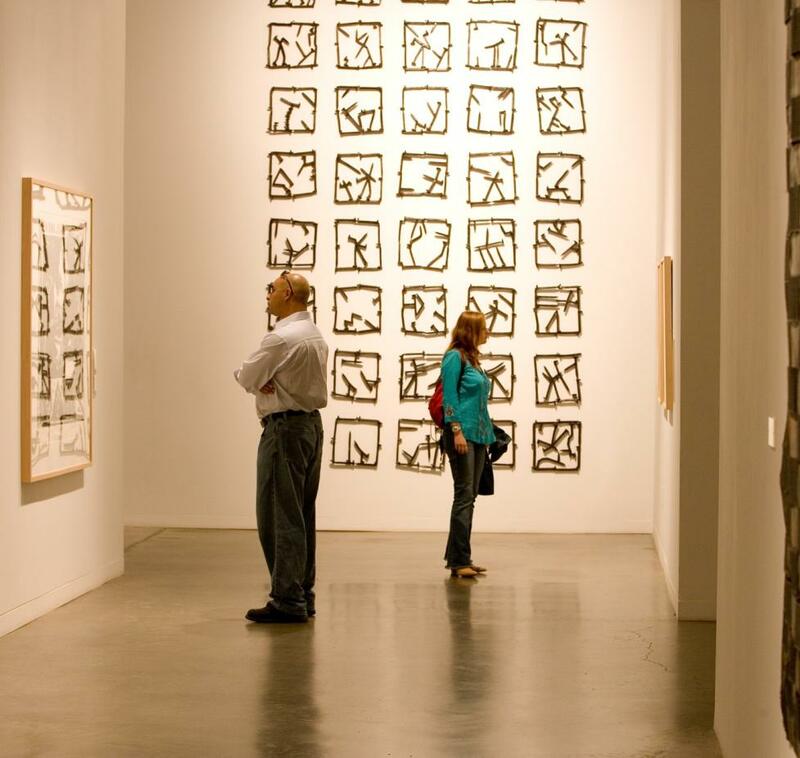 Visitors choose their own path walking, climbing, and crawling through a multiverse of more than 70 unique rooms created by a team of more than 500 artists. 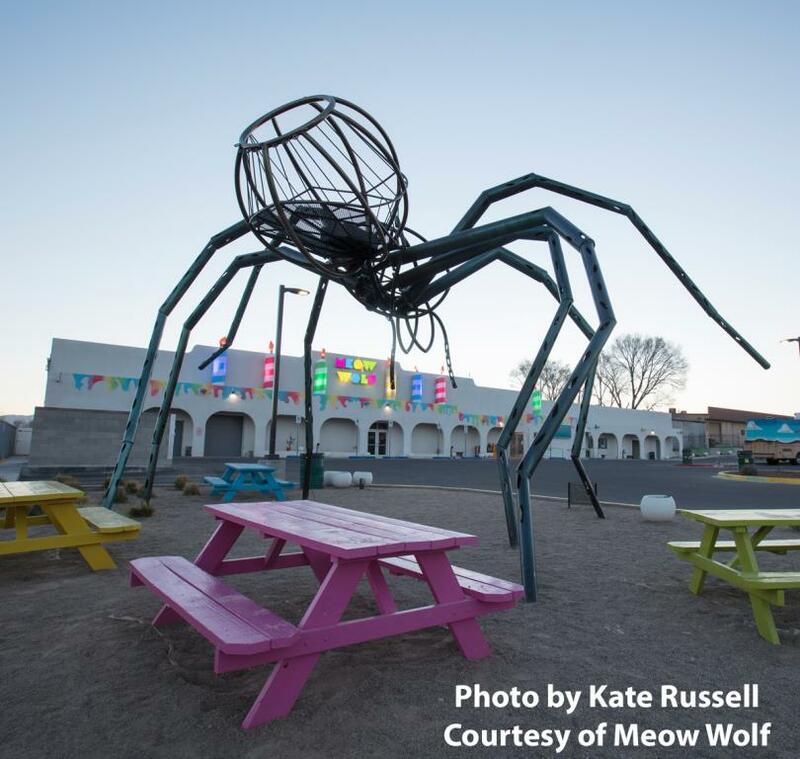 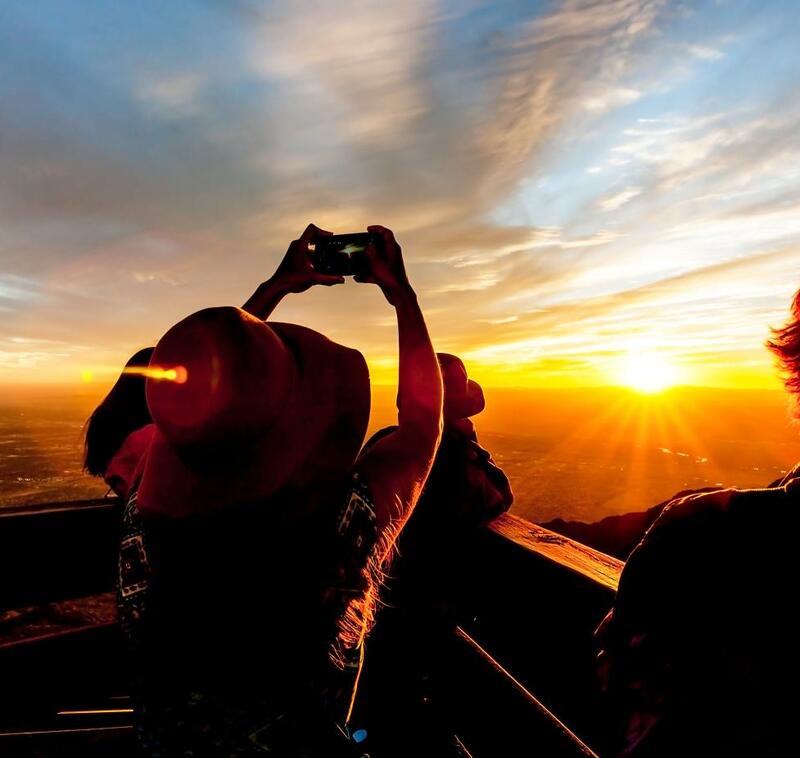 Check the calendar for weekly events & musical performances throughout the year. 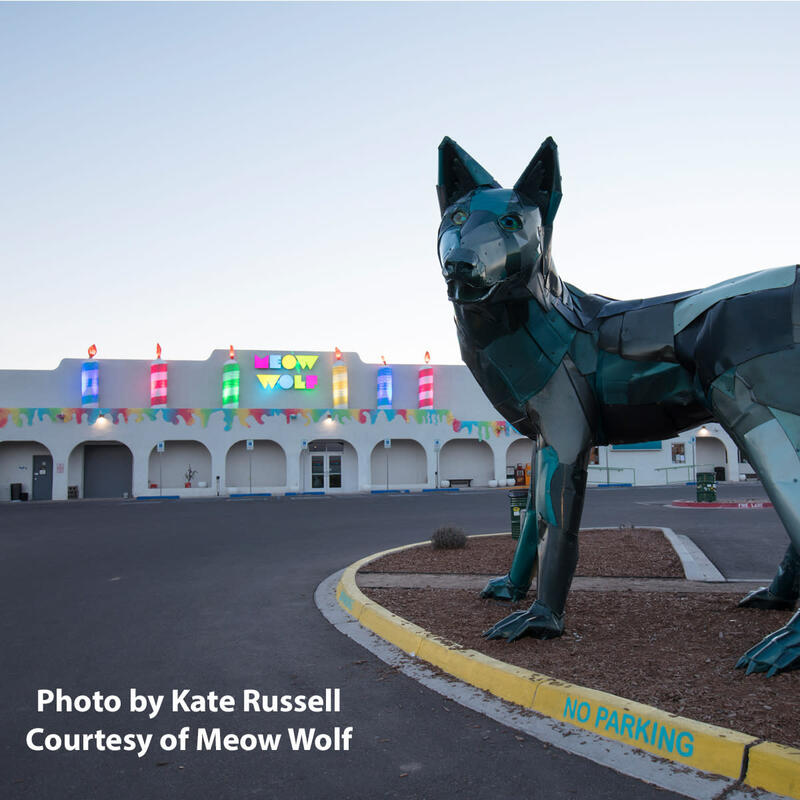 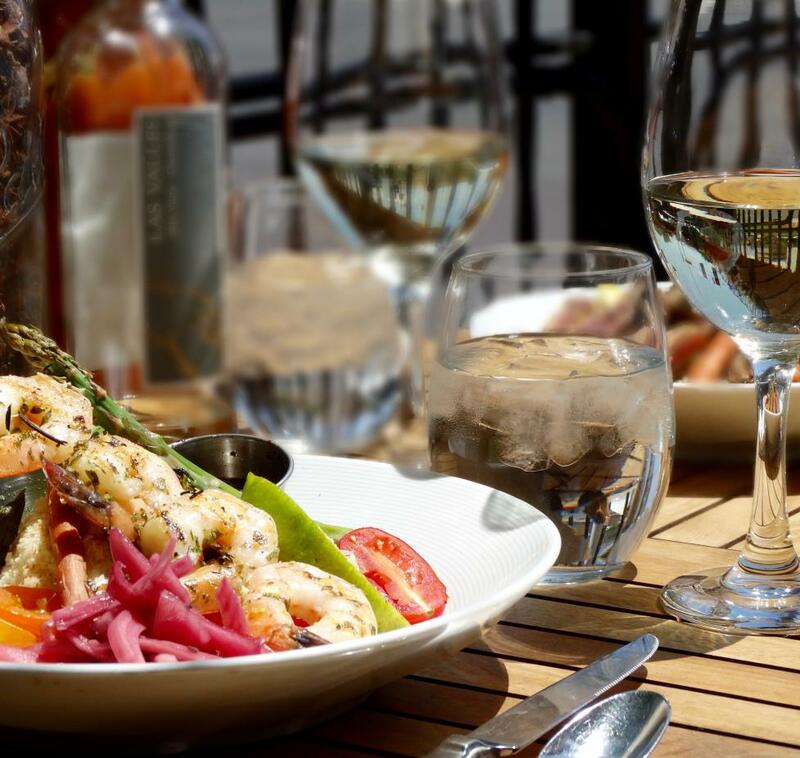 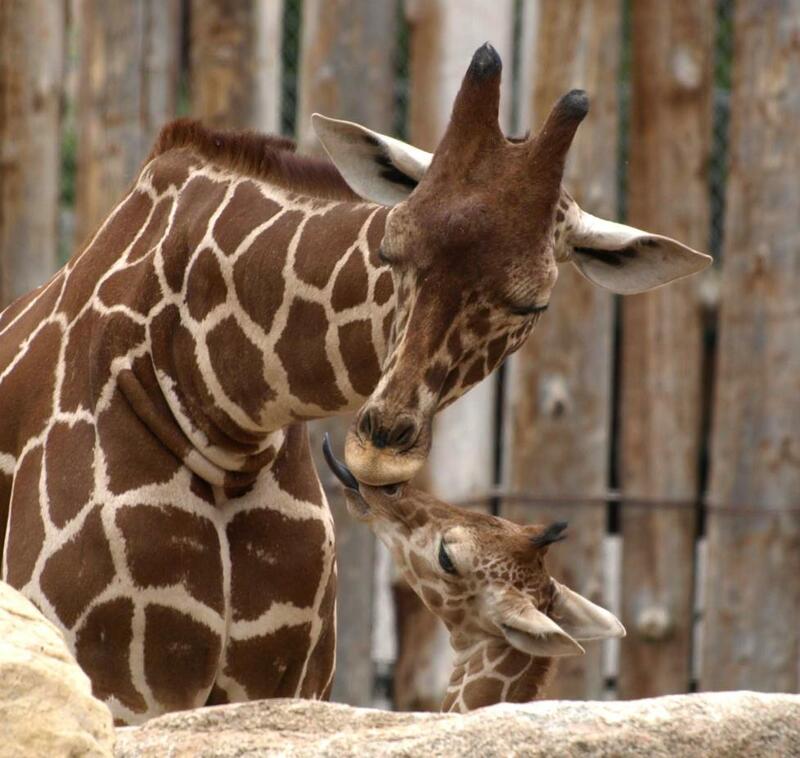 Days Open: Mon., Wed.-Sun., Closed Tues.